iheartfashion is a private limited company that believes in the importance and power of fashion thus supports new talents by producing and directing iheartfashion Fashion Shows. Now in its third year since it has built an reputation to be the most exciting, vibrant fashion showcase. Some of its participants scouted at the event went on to national and international acclaim such as Joey Bevan (Britain’s Next Top Model), working on an international stage (Dubai Fashion Week) or went on to being recognised for their work i.e. Radical Designer Award – winner José Hendo. iheartfashion Ltd acts to help emerging designers break into the difficult and highly competitive world of fashion. 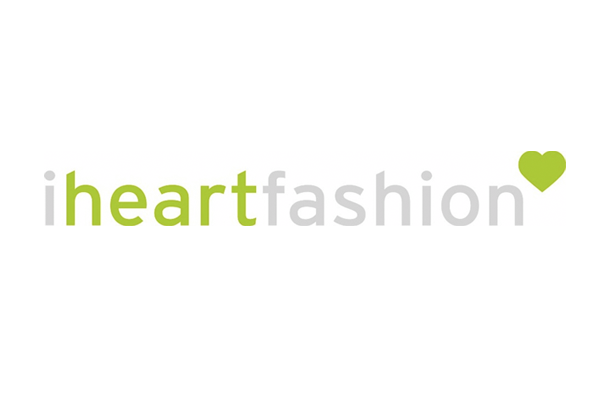 iheartfashion Ltd aims to help and support emerging designers, whilst encouraging and emphasising the importance of social responsibility as well as their consideration of their stakeholders. iheartfashion Ltd does this by hosting workshops, conferences, seminars and fashion shows. The workshops, conferences and seminars teach and share information about all aspects of the fashion industry from Fairtrade cotton, to ‘fast-fashion,’ to impacting stakeholders positively. Designers are also urged to take into consideration the business, financial and socially responsible aspects of fashion as well as to educate themselves in these. The fashion shows are an integral part of iheartfashion Ltd. Taking place bi-annually; they act as a platform for up and coming designers (and models) to gain exposure and showcase to the media, press, potential clients, the public and buyers. The strong emphasis on social responsibility is maintained throughout the production of the fashion shows. Usually these are held in support of a charity, the most recent being Leukaemia and Lymphoma Research.